Our dental practice is located off West Carefree Highway and Black Canyon Freeway near the neighborhoods of Amber Hills, Sonoran Desert Village, Tramanto, Stoneledge and La Solana. A Multitude of Options Available. Our practice offers a wide selection of dental services, from family checkups to cosmetic smile makeovers to the placement and restoration of dental implants. Honest Dental Care. Every Step of the Way. Dr. Anderson prides herself on providing patients with dental care that is trustworthy, honest, conservative and always personalized to you. We want you to enjoy coming to the dentist! That is why our practice offers paraffin hand treatments and each operatory is equipped with HDTV on the ceilings. 100% Focused on You & Your Needs. 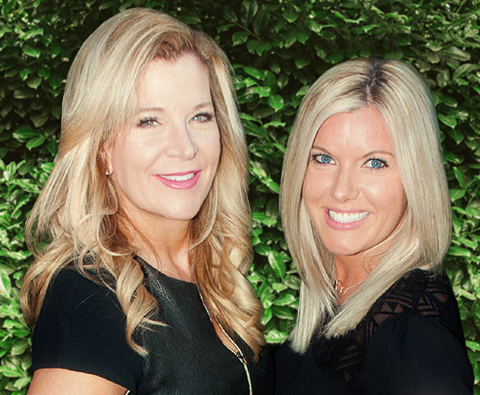 Our team loves dentistry and providing exceptional service that exceeds expectations. We’re never done until you’re completely satisfied and smiling! 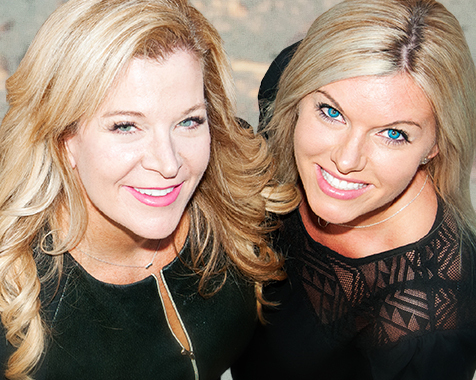 Welcome to Anderson Dental—your trusted Anthem and Phoenix cosmetic and family dental practice. With over 16 years of experience, we are committed to building lasting relationships with our patients based on trust, respect, and honesty. We are dedicated to incorporating the latest dental techniques, and our team completes continuing education annually to ensure patients receive the only the highest-quality care. A graduate of the prestigious Kois Center, our dentist, Dr. Lori Anderson, is proud to offer truly comprehensive dentistry services in one convenient location. At Anderson Dental, we are passionate about patient experience. We have a small team that offers a big difference when it comes to personalized care. Audrey, our office manager, helps to ensure every patient feels right at home the moment they arrive. Liz, our dental assistant, takes time with patients to help them fully understand their oral health and hygiene treatments and goals. 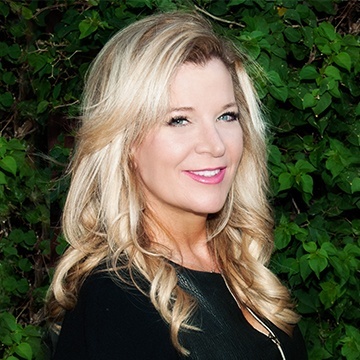 And Candace, our hygienist, is dedicated to keeping patients’ smiles whole and healthy. Are you tired of having teeth with chips, cracks, gaps, and stains that make you want to cover your mouth or hide your smile in photos? 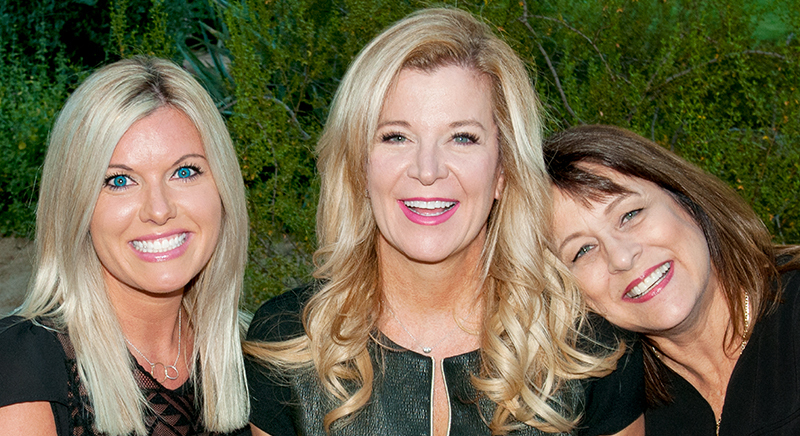 It is time to schedule a cosmetic dentistry consultation with the dedicated, talented team at Anderson Dental. We offer a wide variety of cosmetic services, including porcelain veneers, metal-free crowns, teeth whitening, gum recontouring, and even full smile makeovers. Schedule an appointment today and learn how easy it can be to get the smile of your dreams! We know families who visit our practice are busy, and scheduling multiple appointments at numerous dental offices for adults and kids can be inconvenient. That is why Anderson Dental welcomes patients of all ages at our family-friendly practice with our children's and general dentistry suite. We can schedule whole-family appointments on the same day for your convenience, and our office proudly offers a number of preventive dentistry services to keep smiles whole and healthy from the first tooth to the very last. Whether you are missing a single tooth or a full arch, it is essential to work with a skilled dentist to develop a tooth replacement plan. Dr. Anderson has the training and experience necessary to offer Phoenix patients dental implants—often the best solution for replacing any number of teeth. Implants restore the entire lost dental structure (roots and crowns) for the most natural-looking and feeling results. Some offices refer patients out, but we’re happy to place and restore implants in our practice. 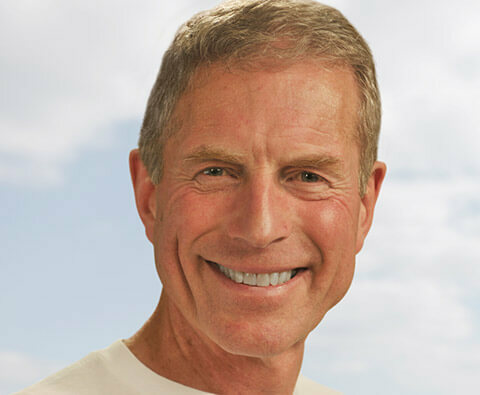 If you want to straighten your smile but don’t have years to devote to treatment, time for all the orthodontist appointments, or the desire to walk around with a mouth full of metal, you might be a candidate for invisible, metal-free smile alignment with the ClearCorrect™ clear braces system. Both orthodontic options use clear, plastic aligners to gradually shift teeth into their ideal alignment in as little as a year—saving you time, money and hassle. Whether you have a cavity, experienced facial trauma and tooth damage, or just need to repair a few minor chips or cracks, we can create a conservative treatment plan to fully renew the form and function of your smile. We offer a variety of restorative dentistry options to meet any patient needs, including crowns and bridges, tooth-colored fillings, and tooth extractions. Don’t live with dental damage or toothache—contact us right away to restore a whole, healthy smile. If you think dental technology doesn’t matter, you’d be surprised how much more comfortable and effective treatments using the latest technologies can be. 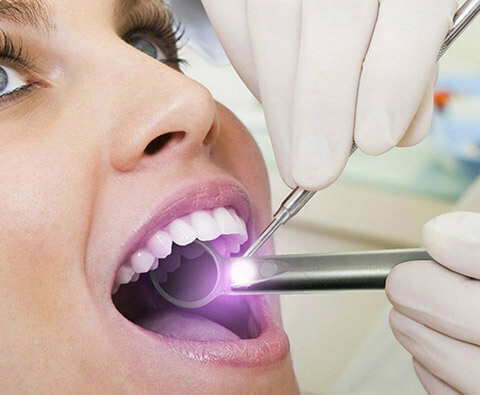 Our team invests in the latest technologies for a better overall dental experience, including intraoral cameras that provide patients with a closer look at their oral health, digital x-rays for safer and higher-quality diagnostics, laser dentistry, painless local anesthesia with the WAND, and DIAGNOdent laser-assisted cavity detection. We are happy to process and file claims for any dental insurance plan, and we in-network with most major PPO insurance providers, including BlueCross BlueShield, Aetna, Humana, Cigna, and United Healthcare. 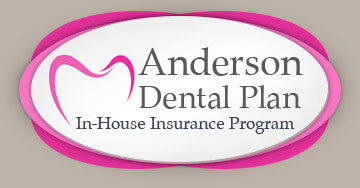 For patients without dental insurance coverage, we offer an in-house insurance program—the Anderson Dental Plan—flexible financing through our office, and additional financing through CareCredit for more extensive procedures.